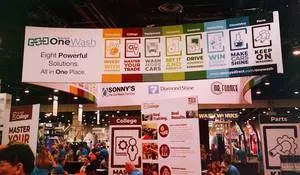 The International Carwash Association’s annual event, The Car Wash Show, took place April 26-28 at the Las Vegas Convention Center in Las Vegas, NV. the Car Wash Hall of Fame inductee. the Car Wash Hall of Fame honor. 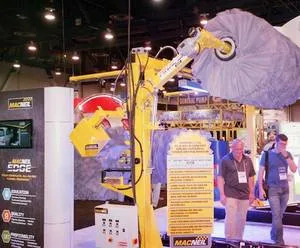 The International Carwash Association’s annual event, The Car Wash Show, took place April 26-28 at the Las Vegas Convention Center in Las Vegas, NV. 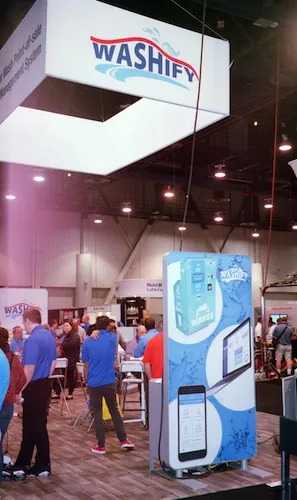 The show was, once again, a joint effort of the ICA, the Western Carwash Association, and the Automotive Oil Change Association’s iFlex. 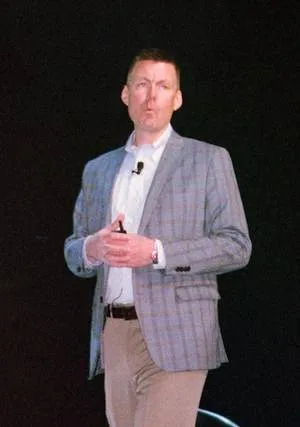 Unaudited numbers put the total attendance at 8,788, a considerable step up from the just over 8,100 individuals who showed up for last year’s show. 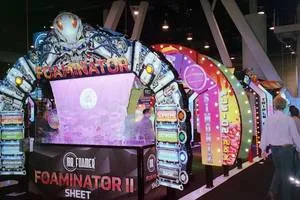 More than 400 exhibitors filled a tradeshow floor measuring close to 160,000 square feet. 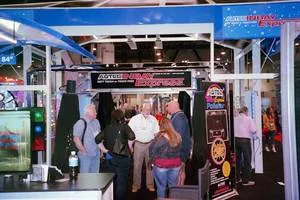 The event offered over 50 educational sessions plus another 27 Quick Hit presentations in the exhibit hall. 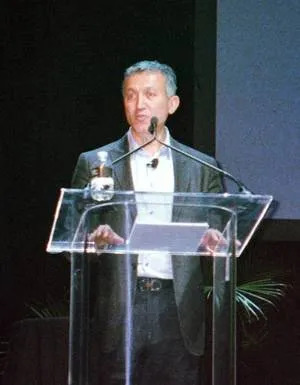 During his address at the General Session on Friday, April 27, ICA CEO Eric Wulf announced that the ICA would be undertaking a consumer study in a third location: Australia. 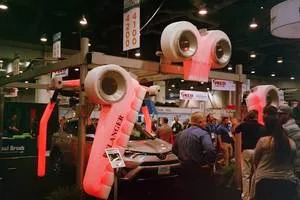 This follows the previously announced partnership between ICA and the Australian Car Wash Association (ACWA) in terms of which ACWA’s biennial convention joins ICA’s stable of shows. Only one award was presented at this year’s show. 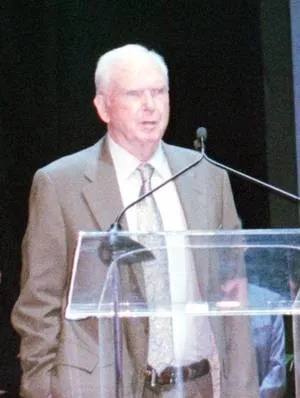 The honor went to Roy Wakefield of Mr. Car Wash in Houston, TX. Wakefield was inducted into the Car Wash Hall of Fame, the highest honor the ICA can bestow. 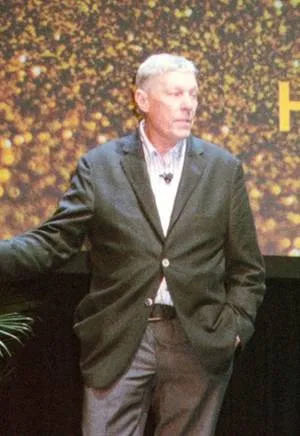 Wakefield was introduced by now-retired Ron Peterson, himself a Hall of Famer and recipient, earlier this year, of the Southwest Car Wash Association’s Lifetime Achievement Award. 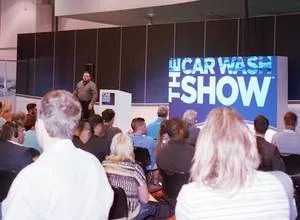 For 2019, The Car Wash Show returns to Nashville. 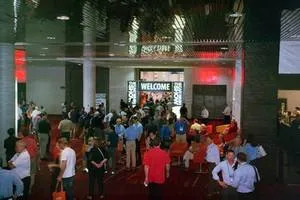 The event is scheduled for May 13-15 at the Music City Center. 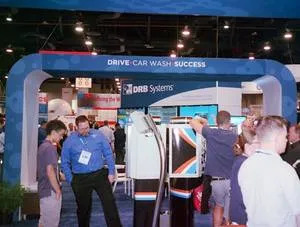 For information, contact the ICA at (888) ICA-8422 or visit www.thecarwashshow.com. A Quick Hits session in progress. 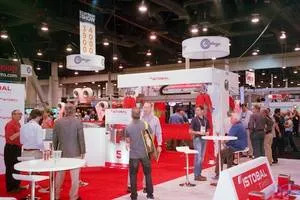 The tradeshow floor is open. Sonny’s eight solutions span the floor. 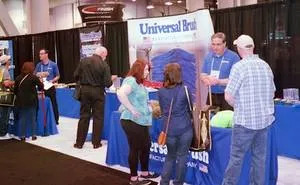 Universal Brush backed by over 70 years of experience. Belanger’s Kondor — in kolor. Transformer capabilities at Istobal. Peco measures the level of clean. Color palooza from Mr. Foamer. 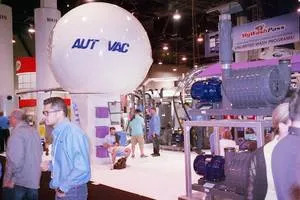 Energy efficiency from Auto Vac. In case you missed it. 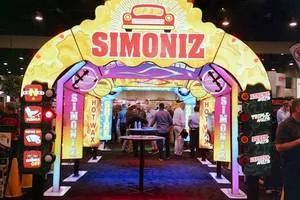 It’s Simoniz. 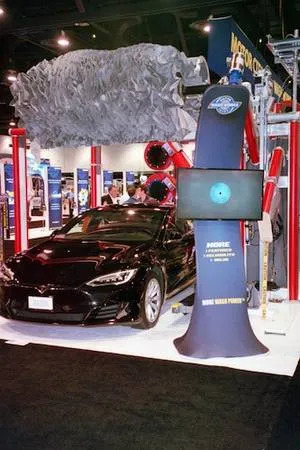 Autec adds a ShineExpress polisher. 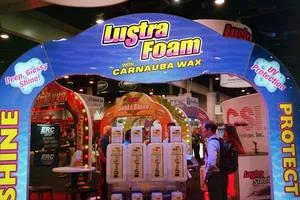 Lustra Foam from Cleaning Systems Inc.
DRB knows how to drive success. 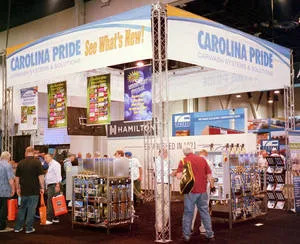 Carolina Pride tempted attendees to see what’s new. 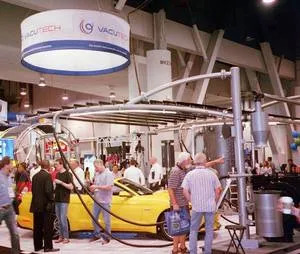 Vacutech: power that performs. 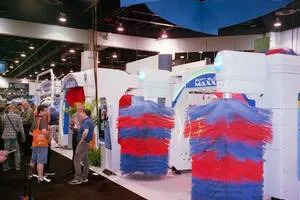 MacNeil’s concept finish drying system. a height-adjustable screen display. Friction dry by Motor City Wash Works.